All of our Auto Body Mechanics, Staff Members are fully licensed,Eligible, bonded and insured. Operating for more than 25 years, Earning a Good Reputation in Auto Body Repair services. We offer a free Estimate for Auto Body Services, and will provide you with an actual quote. 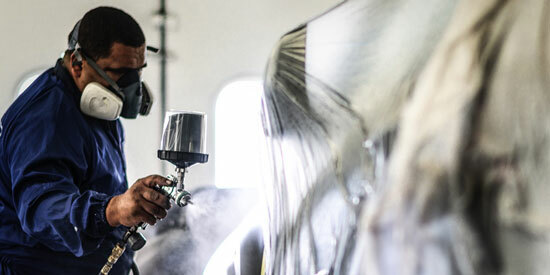 We Provide Dependable Auto Body Services. Each Project is Finished on Time and Budget. Southwest Auto Body specializes in collision, frame work, detailing and paint. Our expert professionals are focused on providing quality repairs for any make and model of foreign and domestic vehicles. We are committed to provide honest and reliable vehicle repairs, customizations and custom paint with exceptional customer service at reasonable prices. We hold the quality of our service and parts to the highest standards. You can be assured jobs are done on time and all work done is inspected before your car is returned to you.